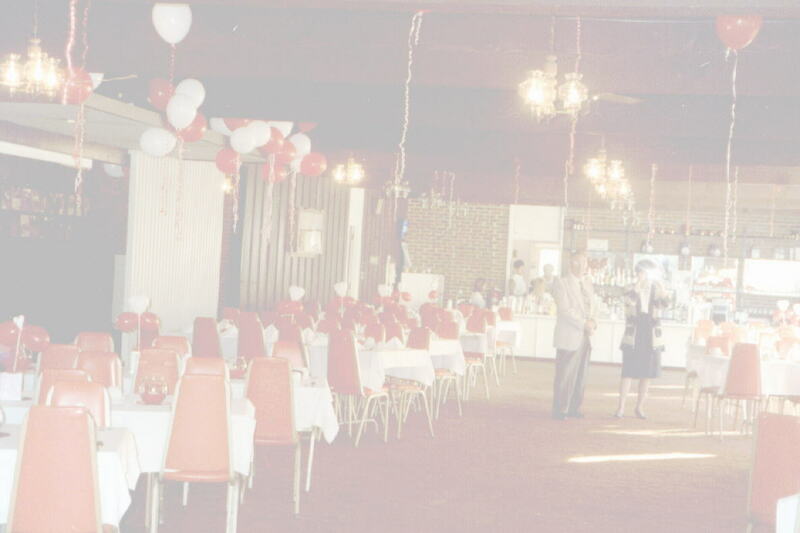 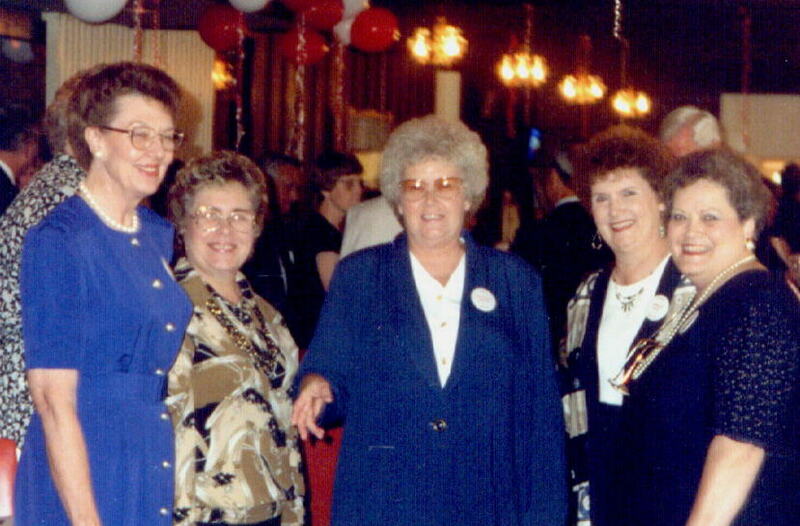 Betty Brink May, Geraldine Eller VanZandt, Mary Anna Miton Nollman, Shirley Davis Yuhasz and Marilyn Sprehe Howell. 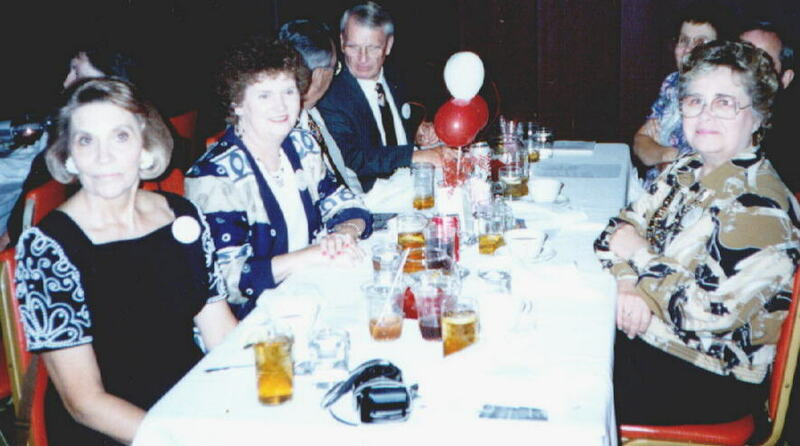 Vincent M. McMenamy, Pat Stonecipher Kuhn and Suzie Shreve Sprehe. 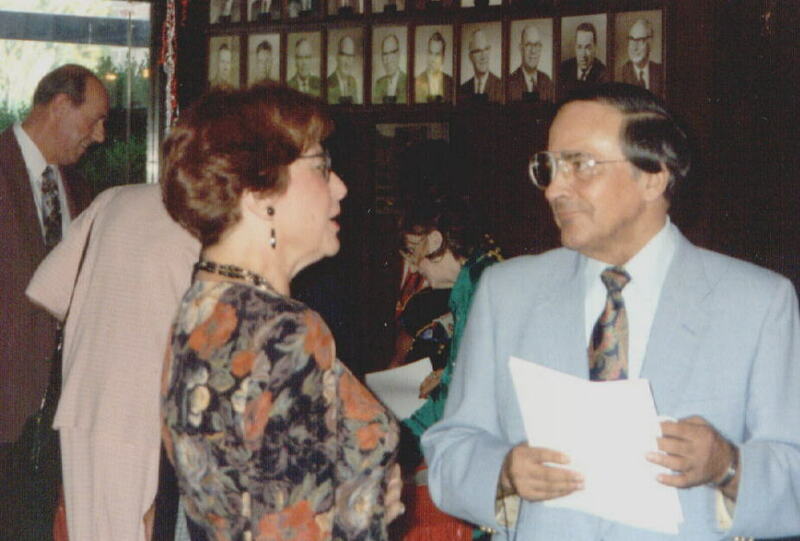 Mariann Notla McDonal and the late Pete Mayoral. 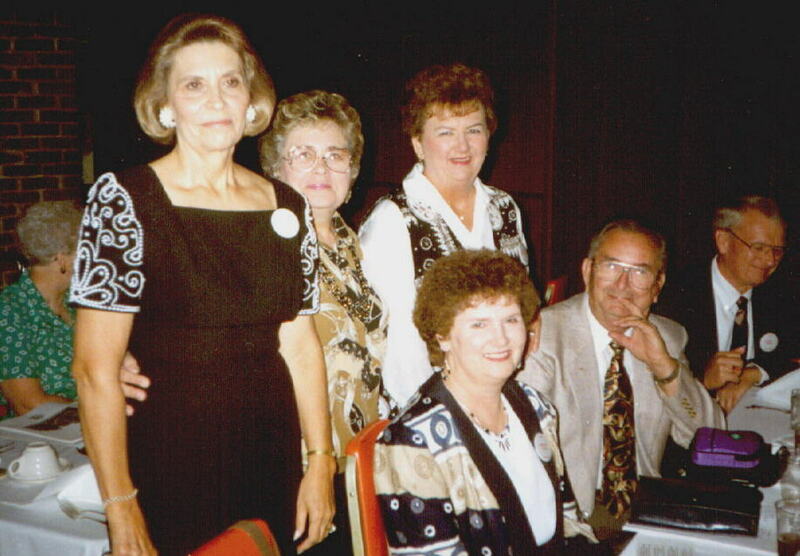 Standing are Norma Bundy Turner, Geraldine Eller VanZant, Pat Badgett Armstrong and seated are Shirley Davis Yuhasz, Joe Yuhasz and David Cross.